Leading and managing people whilst juggling demanding workloads can be complex. Our team are committed to developing people; we help you add more by expanding upon your interpersonal skills. We can tailor the full breadth of our learning ensuring that our training, coaching and consulting is the right fit for you, your team and your business. Learning Moore is a Learning and Development Consultancy started in 2008 by Mechelle Moore. Our bespoke learning and coaching can include a variety of assessment tools. We deliver accredited DiSC® and Genos Emotional Intelligence programmes to support the assessment tools used. With a team that has extensive experience facilitating, coaching and consulting in a diverse range of organisations, Learning Moore is committed to developing people, and adding more to your business. A successful business manager, Mechelle Moore has experienced first-hand the complexities of leading and managing people and juggling demanding workloads. During her career, she has held management positions in small business and large corporations. The greatest value to her learning and business acumen was under the wings of great coaches, mentors and trainers. Believing everyone should have the same opportunity, Mechelle started Learning Moore. 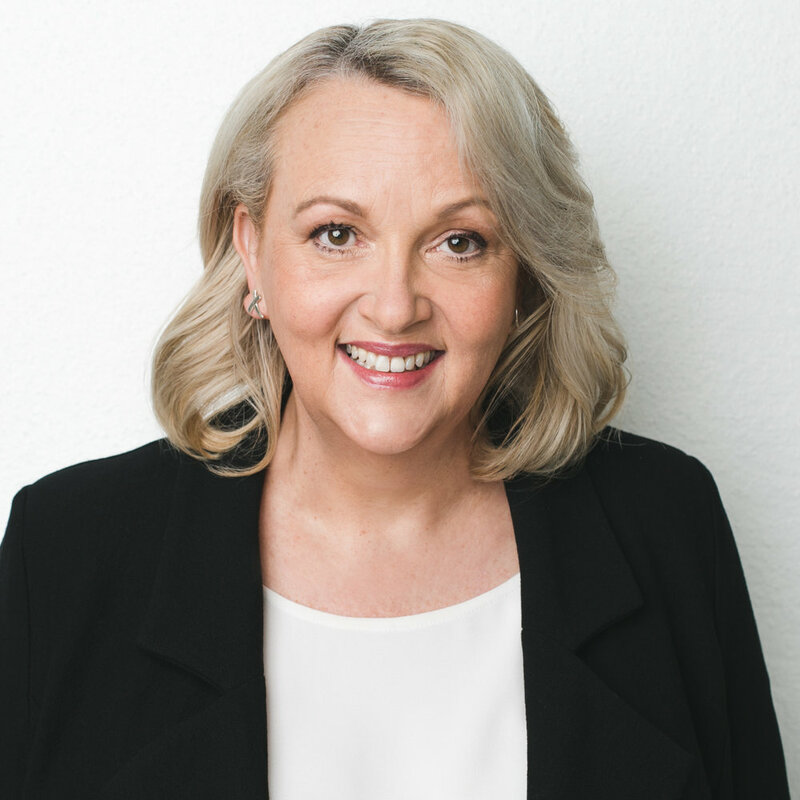 With her extensive experience facilitating, coaching and consulting in a diverse range of organisations, Mechelle is committed to developing people, and adding more.